We have acquired sound experience of manufacturing, supplying, distributing, trading and dealing in an amazing gamut of Automatic Double Mitre Saw Machine Oil including Automatic Double Mitre Saw Machine Oil. 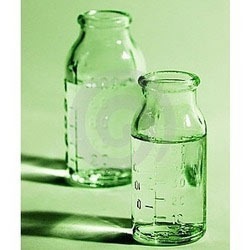 It is processed by using the best grades of base stocks and has excellent stability to oxidation as well as chemicals. It is highly appreciated for reduced down time and maintains precision of grinding wheels for long period and improves working environment. Looking for Automatic Double Mitre Saw Machine Oil ?